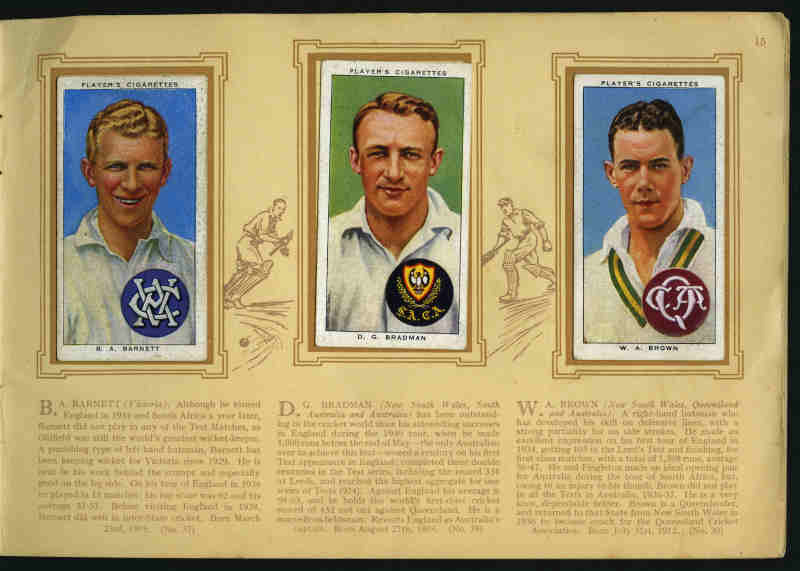 Selection of 39 Trade Cards including Hoadleys 1932 Empire Games and Test Teams (8), Australian Licorice 1931 Australian Cricketers (1), 1933 Footballers (1), 1935 Shirley Temple & Jane Withers (6), Sweetacre 1932 Test Records (2), Macrobertson 1916 Naval & Military Decorations (4), Cadbury Bros 1910 British Birds & Eggs (6) and Pascall Ltd 1926 Pascall's Specialities (1). Condition varies. 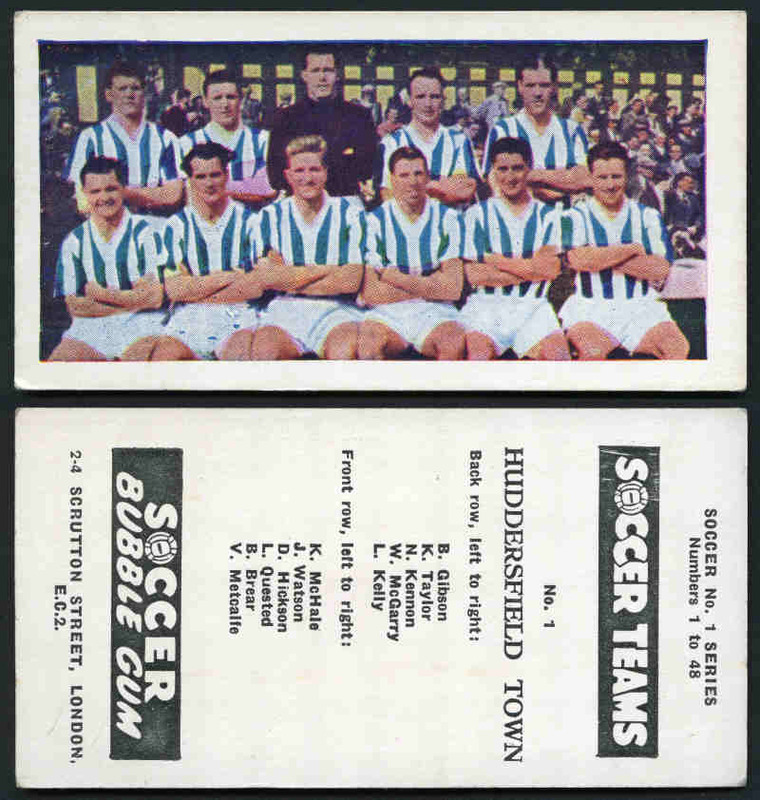 Catalogue Value over £290.00. Australia, Great Britain and New Zealand. Accumualtion of 7,267 Trade cards from a wide range of manufacturer's including numerous sets, better items and some duplication. Main strength 1960's to 1980's period. Generally very good to excellent condition. Ideal for reseller. 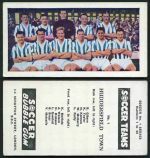 D.C. Thomson & Co Ltd 1934 Football Team Cards set of 64 and Soccer Bubble Gum 1956 Soccer Teams No 1 Series set of 48 in excellent condition. 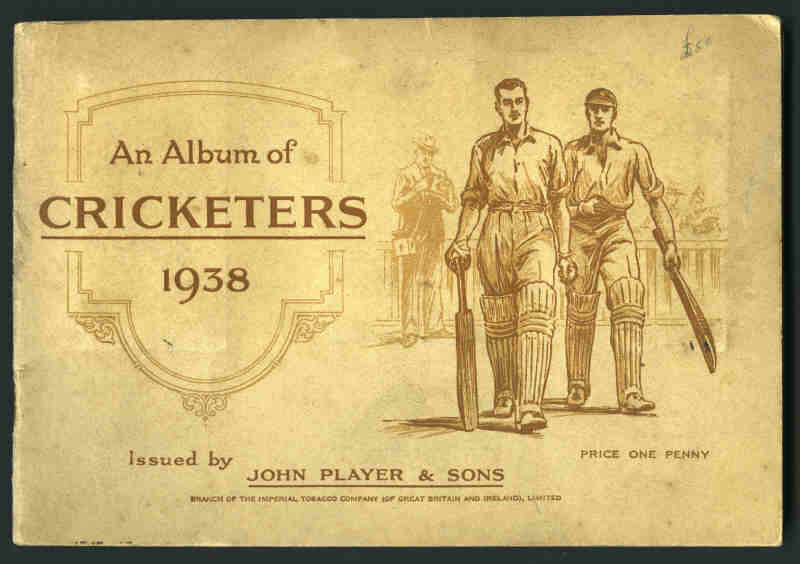 Also Players 1938 Cricketers set of 50 cigarette cards stuck in special album. Catalogue Value £245.00. 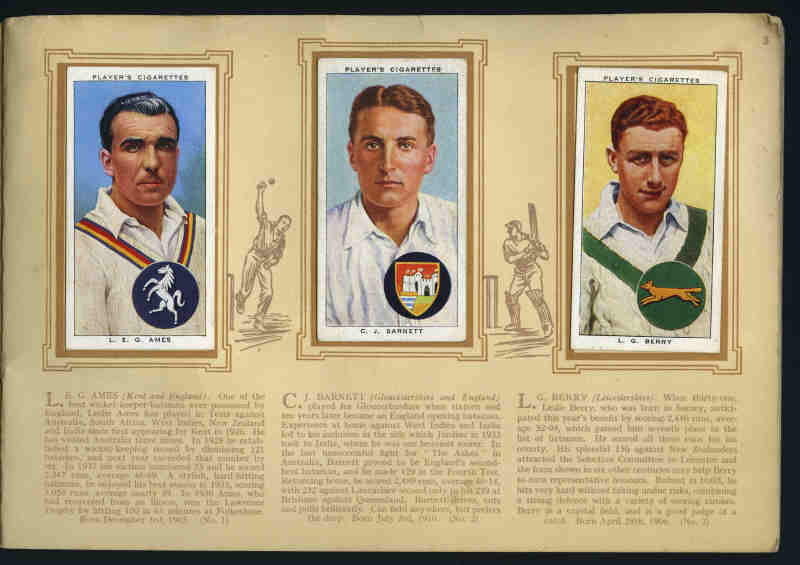 Collection of 3,362 Trade cards from 1936 to 1980 from a wide range of manufacturer's including numerous sets and some duplication. Noted Barbers Tea 1955 Cinema and Television Stars set of 24, B.T. Ltd (Tea) 1961 Pirates and Buccaneers set of 25, Brooke Bond Tea (Canada) 1965 Butterflies of North America set of 48, 1966 Canadian/American Songbirds set of 48, Kane Products 1955 Space Adventure set of 50 (2 sets), 1957 International Football Stars set of 25, Mitcham Foods 1956 Footballers set of 25, Primrose Confectionery 1963 The Flintstones set of 50, 1968 Z-Cars set of 50, George Payne 1962 American Indian Tribes set of 25, Prescott-Pickup 1980 Railway Locomotives set of 50 and many more. Mainly very good to excellent condition. Murray's Catalogue Value £1,146.90. 5 Trade Card Albums with cardboard slipcase in new condition. 17cm x 33cm with "Trade Card Album" gold lettering on front.